Plot – 15 people died on the opening night a Halloween haunted house attraction. A documentary crew revisits the scene of the tragedy to find out what really happened. 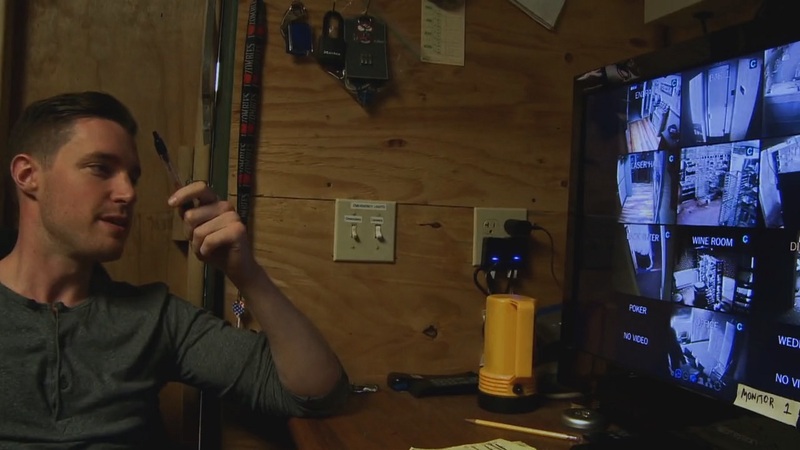 Just when you think the found footage horror film has nowhere left to go, the well now running dry after granddaddy of them all The Blair Witch Project’s release in 1999, along comes a low-budget gem like Hell House LLC. Directed by debut feature length filmmaker Stephen Cognetti, who edited the film over a course of a full calendar year as he worked another full time job, Hell House may on paper seem like a tough sell but due to the films non-reliance on jump scares and instead a focus on subtle build ups and solid character design and growth, Cognetti’s film is an effective example of both low-budget filmmaking and the found footage style of horror film’s that has been going through a rough time over the last few years. Setting up a slow build scenario, Cognetti’s film draws the audience in as we witness a haunted house crew set-up for a new season of Halloween haunts and scares in a decrepit old hotel building on the outside country surrounds of New York City. Mixing in talking head interviews with journalists and eye-witnesses of a night of terror and death on the Hell House’s opening night, the film feels like a lived in and realistic experience as the hotel premise’s true nature begins to be unravelled by the production crew and we the audience begin to understand the horrors that the hotel harbors within its bricks and motor design. Most impressive for a film of this nature and budget, Hell House has great production values and extremely solid acting turns which makes the haunted house feel alive and real and rare for a film of this ilk, the characters here are ones we grow to care for and are characters that feel cut from the real world, unlike many found footage film’s where characters feel unrealistic and most tellingly, uninvolving. Not everything in Hell House works to the standard it sets, a few plot contrivances and some obvious budget constraints hamper a few scenes and situations but with a focus on the practical (the Hell House is an impressively constructed set-piece for the film) and the stories engaging design, Hell House is an enjoyable and frequently haunting piece of horror filmmaking. 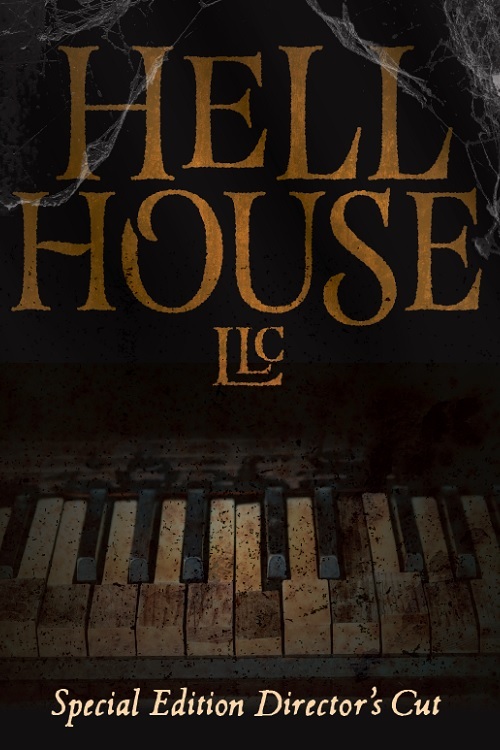 One of recent memories great little horror surprises, Hell House LLC is the newest found footage experience you didn’t know you needed and a splendid calling card for its director Stephen Cognetti, a director who quite clearly is an astute student of the genre and a filmmaker to keep a very close eye on. Agree with your review. This is easily my favorite movie this year, and I’m excitedly awaiting my copy of the director’s cut DVD any day now. I’m looking forward to what the director does next.